After clearance sales last year, another special offer has now been launched by Citroen for its electric car in France. Renault ZOE’s arrival certainly hampered C-ZERO sales. 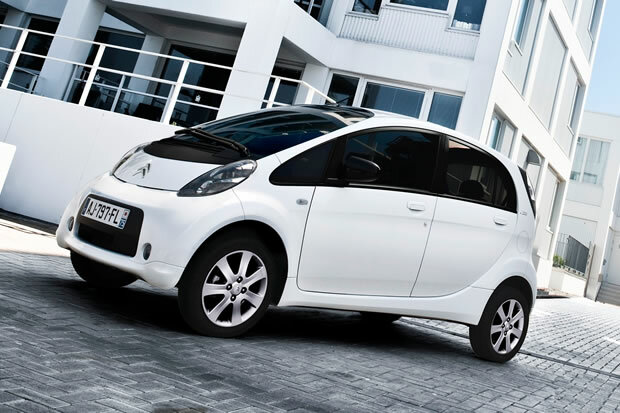 The French auto-maker therefore decided to lower the price of its electric car this month. Citroen’s offer starts at 16 900 €, without battery rents, and will last until the 30th of April 2013, depending on remaining stocks. To put it simply, it consists in a 5 600 € rebate on the car’s total price, which is quite a significant gain. For further details, go to the Citroen Carstore website : www.carstore.citroen.fr/promotions/gamme. Renault's electric cars at the 2012 Cannes Film Festival: starring ZE!